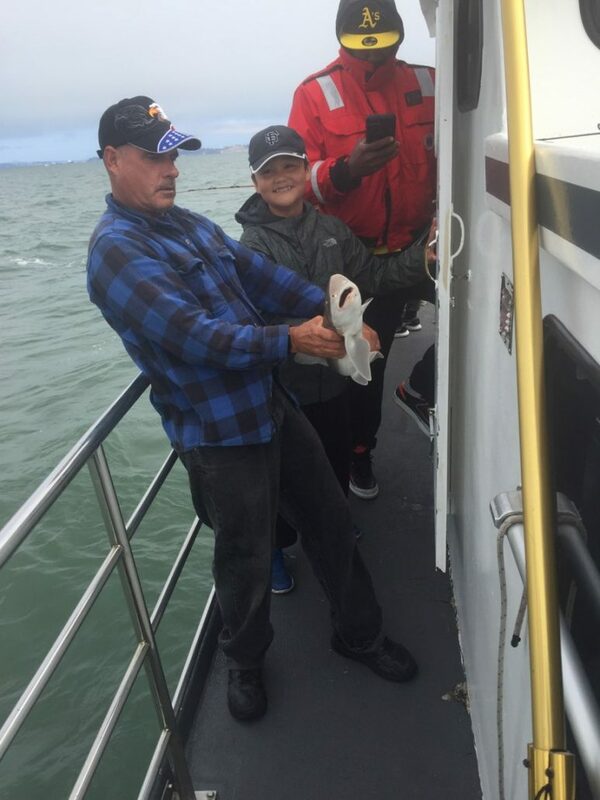 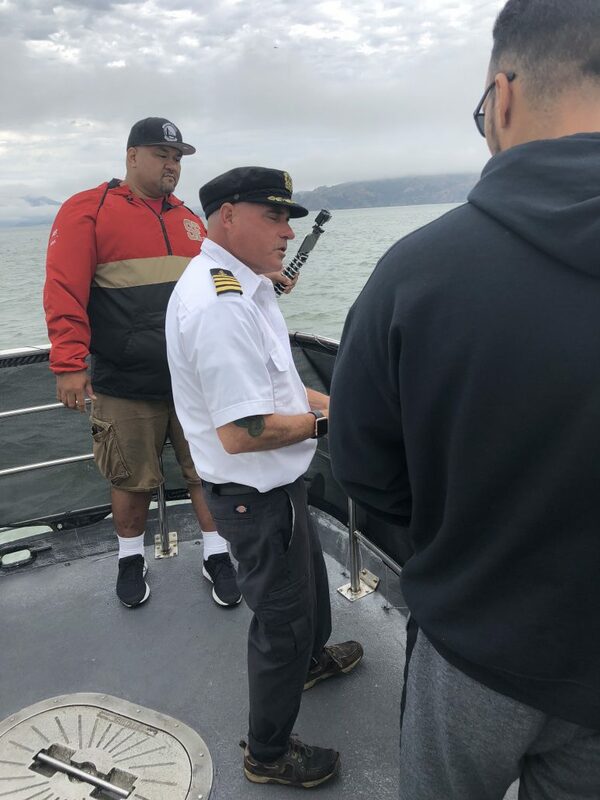 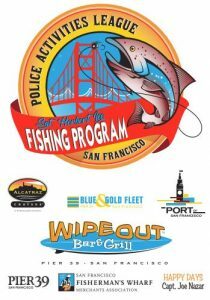 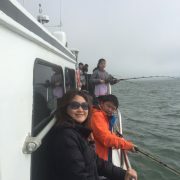 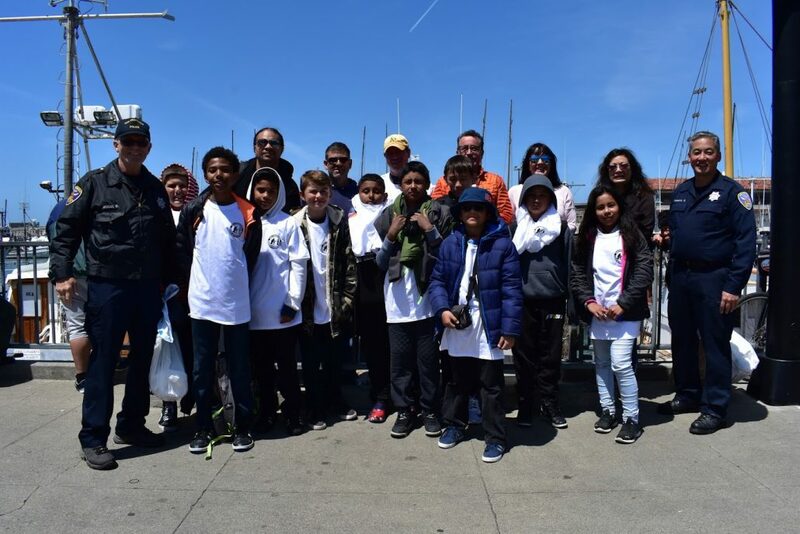 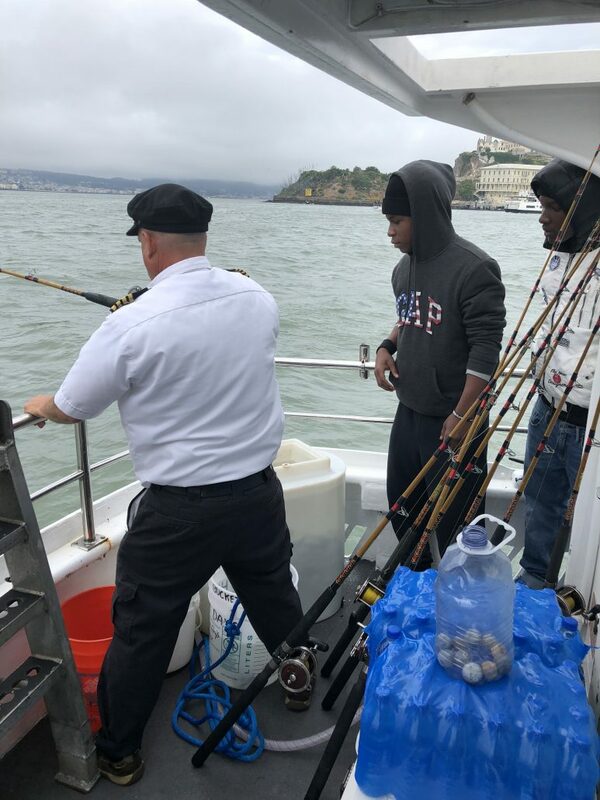 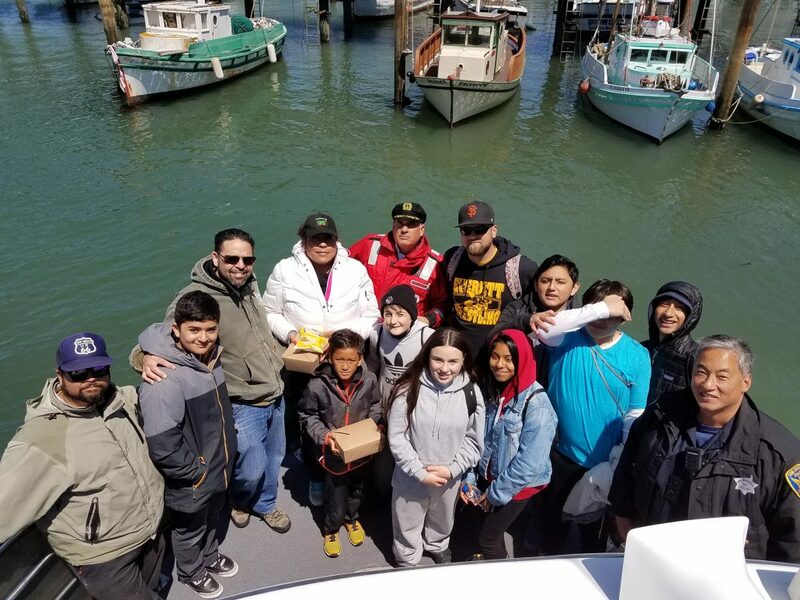 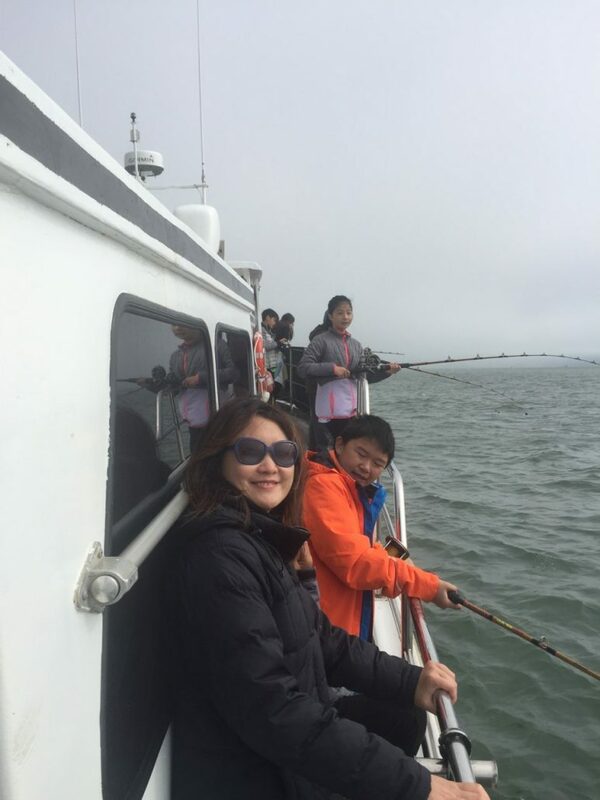 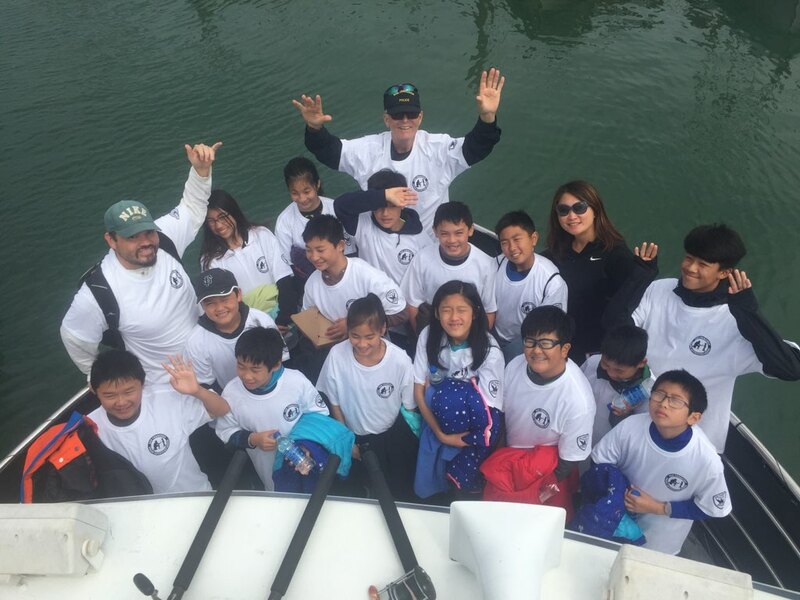 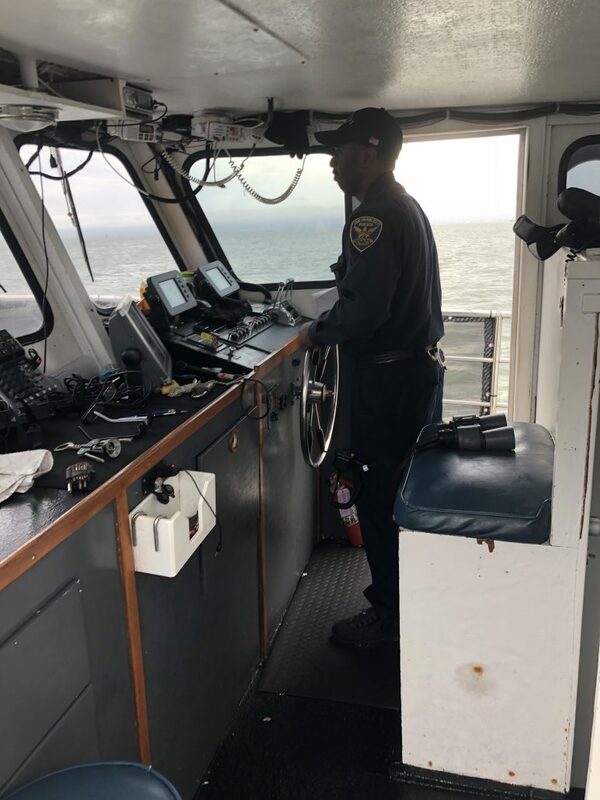 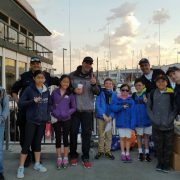 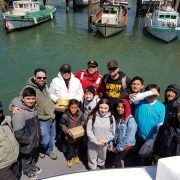 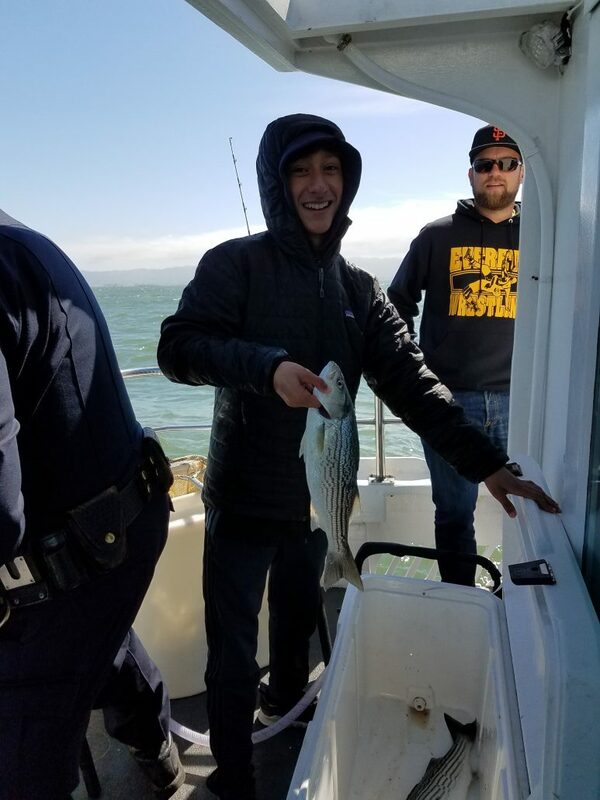 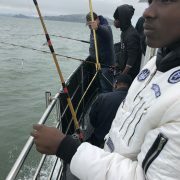 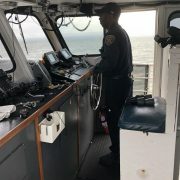 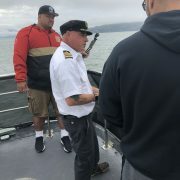 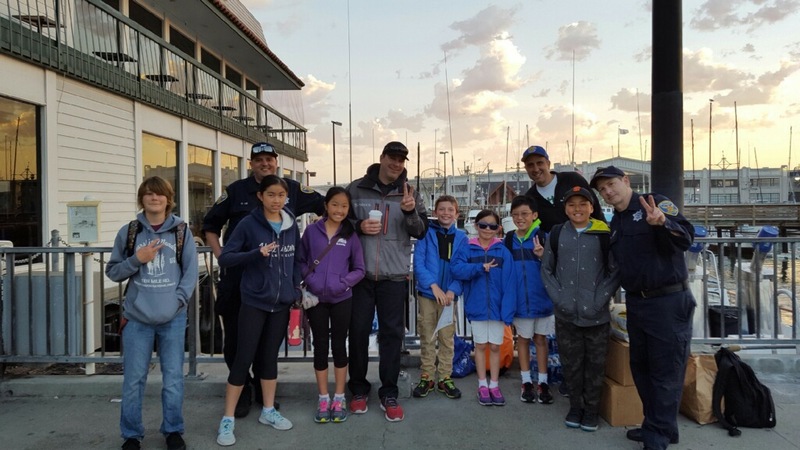 A special Thanks to the Fisherman’s Wharf Merchants Association, Wipe Out Bar & Grill, Alcatraz Cruises LLC., Pier 39, Blue & Gold Fleet, and the Port of San Francisco for sponsoring the SFPAL Fishing Program. 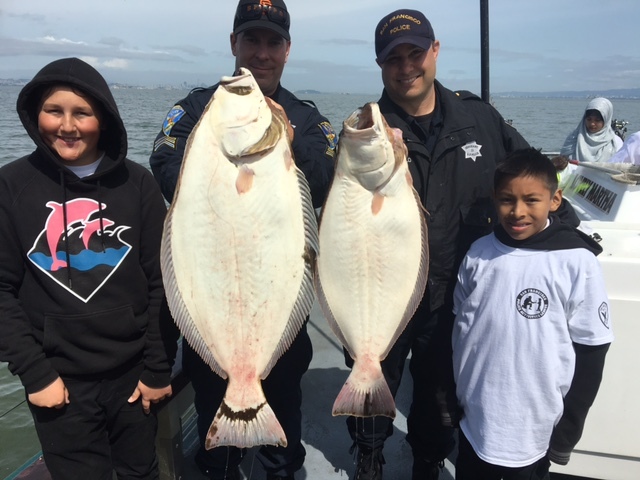 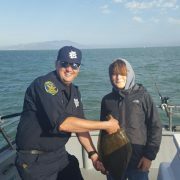 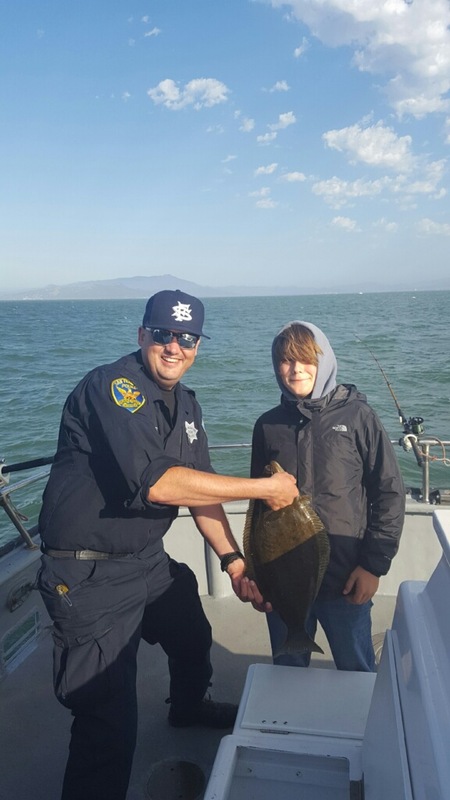 With their support, we were able to re-launch the fishing program and partner kids with cops to teach them the skill of fishing and to have a healthy respect for their environment and the Bay. 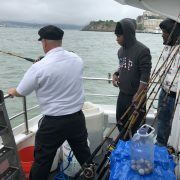 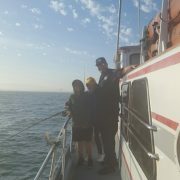 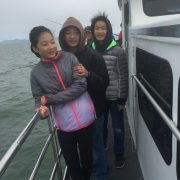 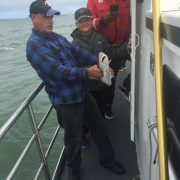 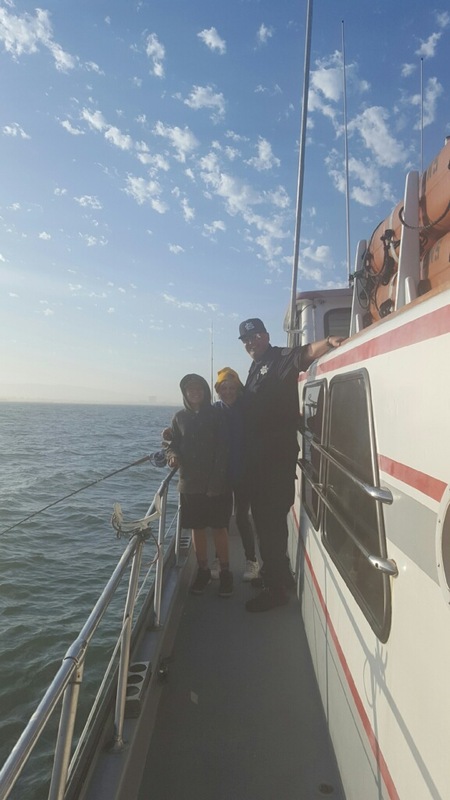 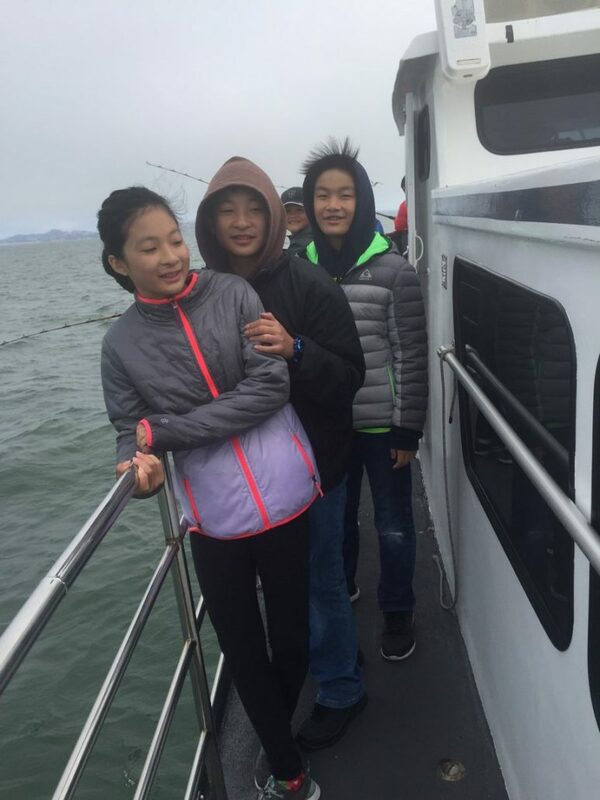 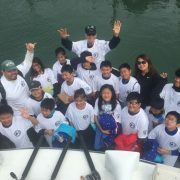 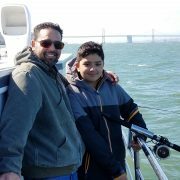 SFPAL will be taking several fishing trips this season and we could not be more excited. 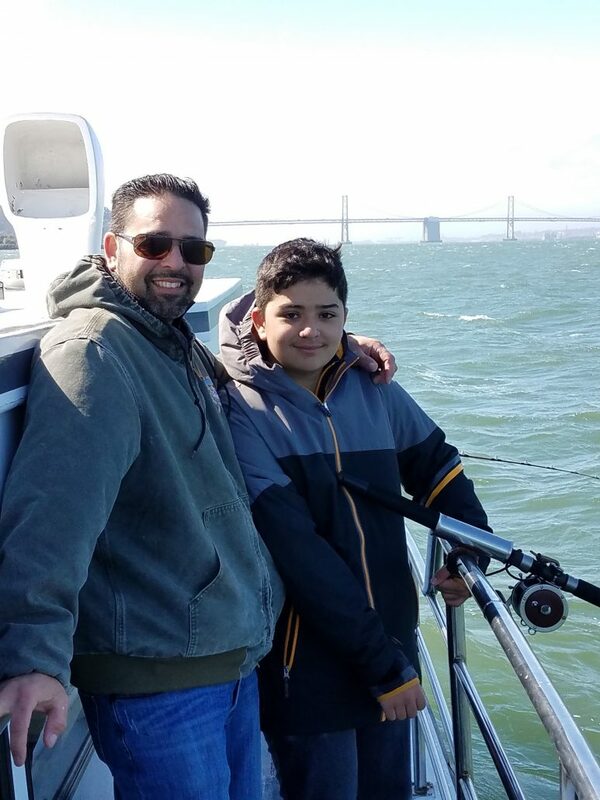 A huge thank you goes to Captain Joe Nazar and the Happy Days crew for sponsoring all of our fishing trips during the 2018 fishing season. 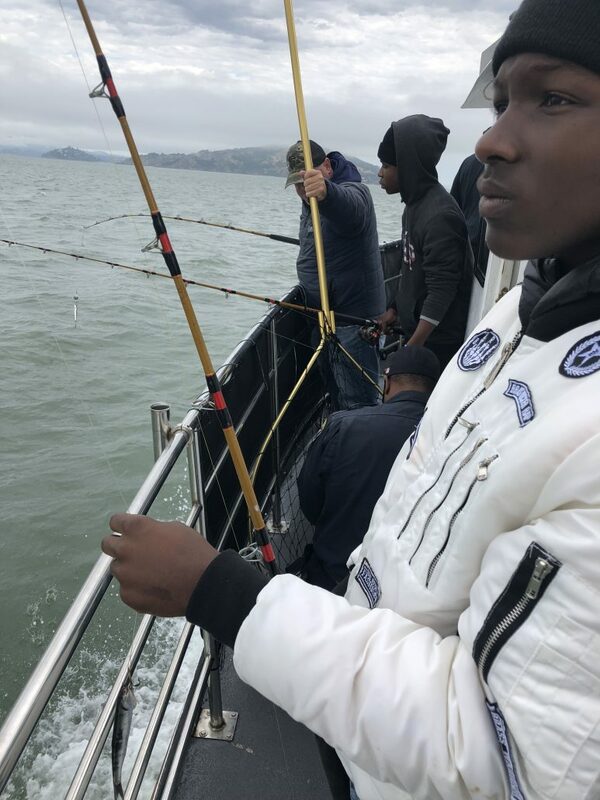 Pictures from our 2017 fishing trips: May 8th, June 5th, June 19th, July 10th, July 24th. 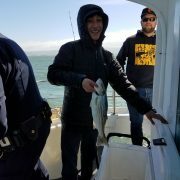 No matching events listed under Fishing Program. 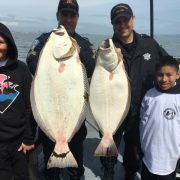 Please try viewing the full calendar for a complete list of events.